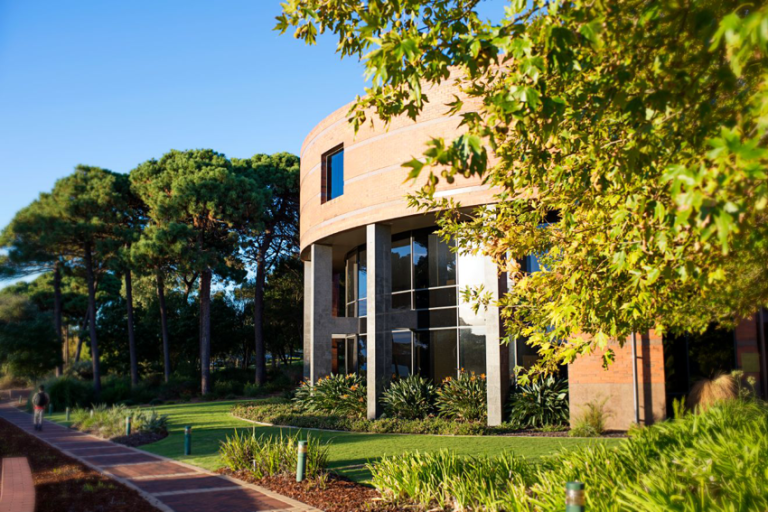 Based on the UN Sustainable Development Goals, this innovative course at Curtin University (near Perth, Western Australia) is among the first of its kind. In this course, you will develop a critical understanding of the complex issues that lay at the frontier of sustainable development. You will understand sustainable development as a profoundly inter-disciplinary and trans-disciplinary endeavor, involving professionals, policy developers and researchers on global and local scales. The Doctor of Sustainable Development will comprise at least two-thirds research and four units of coursework. You will learn cognitive and technical skills relevant to sustainable development and use these skills to undertake a significant research project. Your research will be well designed and locally embedded to help you become a long-term influencer of change within society and your profession. Importantly, you will have the opportunity to research and write your thesis predominantly in situ in developing countries. You may have the option of writing your thesis for publication. Camden, New Jersey: A revitalization promise fulfilled?